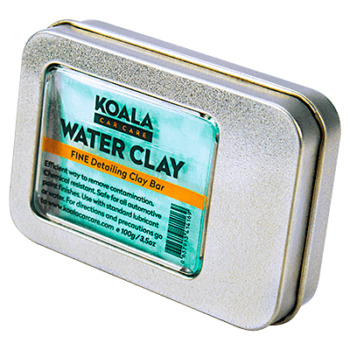 Premium Bar used to decontaminate the paintwork. It can be used purely with water. 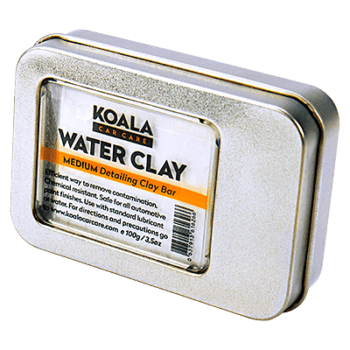 Our Clay Bars are resistant to chemicals and restores a smooth surface to the paint finish slide gently on the car surface. They can be used with lubricant, water, ferric decontaminators or wheelrim cleaner. Upgrade the paint feel removing the contaminants. 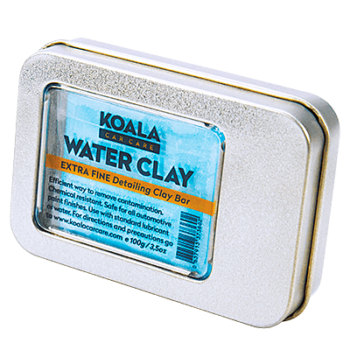 Extra Fine Clay Bar • 100 g.
Fine Clay Bar • 100 g.
Medium Clay Bar • 100 g.